I am about to embark on a whole new chapter of my life here, so learning about the Declaration of Independence, the Constitution and the Bill of Rights will be on my to do list. Over the next few years, all going well I will be able to apply for a US citizenship and will need to know these documents fairly well. But today is all about American Independence day, July 4th. This is my second July here in the USA and this year will be different from last year for a couple of reasons. The main one is that my son Robert is not here this year, choosing to stay in Ireland but travel here for Christmas instead. The second reason is the flu, not me but my darling wife isn’t well so there won’t be any tennis, lying beside the pool or fireworks. But as usual I start of to talk about one thing and end up rambling about something else. 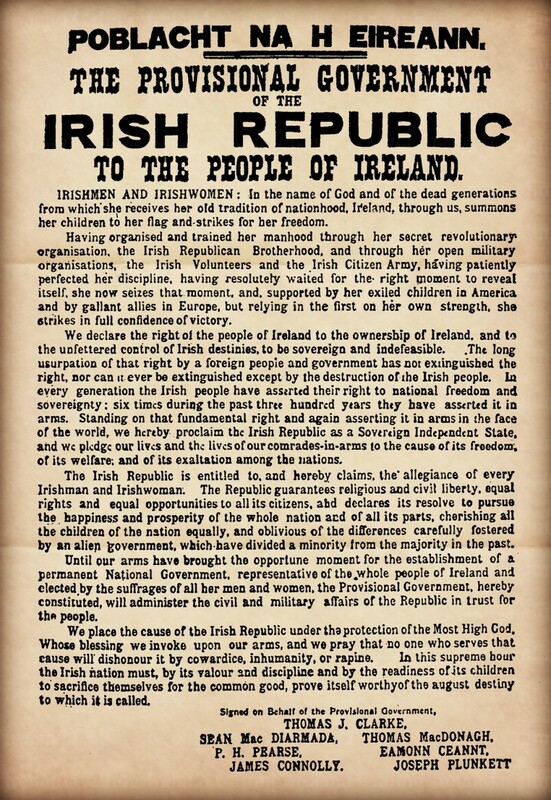 I read an interesting post on Irish Central about Irish signatories to the Declaration of Independence and I have included a link here Irish Central – Irish who signed Declaration of Independence. It’s little articles like the one linked that I love finding and reading. The link between Ireland and America goes back to the formation of the USA. And now for another ramble, I love history, especially Irish history, and am slowly learning a lot more about the Irish in America because of sites like Irish Central and a magazine I receive Irish America. Like my post on social media posts and politics, I like to read as many differing opinions as long as they have the facts correct. And now back to where I started this post, I will be expanding my knowledge of American history beyond what I already know with lots more reading, researching and listening to various opinions. So have a great July 4th, be safe around fireworks, and have lots of fun but remember what the day signifies. 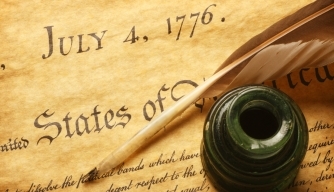 July 4th 1776, the day America declared itseof am independent nation. 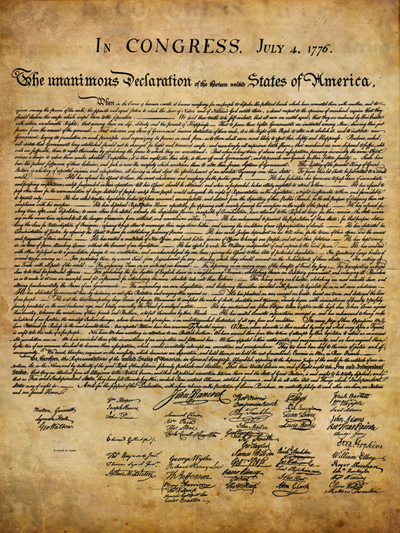 As a footnote I have added images of both the American Declaration of Independence and the Irish Proclamation of 1916. If you read the Irish Proclamation you will notice that it mentions America, thus cementing a link between the 2 countries that had existed for over a century already.